Up to 5 quarts of regular oil. Valid for most vehicles. Some exclusions apply. One coupon per visit. Not valid with other offer or special. Keep your car safe all year with filter changes, fluid replacements, Tune-ups and more. We keep you and your passengers cool with quality air conditioning repairs. With advanced Brake Repair certification, you've never been in safer hands. Lights flickering or battery dead? Our Auto Electrical System work fixes it all. Don't let your daily commute feel like an off-road adventure with our Suspension Repair. Keep your vehicle healthy and stay safe with our Transmission Repair. "I could write a book on everything that was wrong with my 2007 Audi Q7, after taking it to another local shop and being terribly disappointed in their service I called Jeremy. Jeremy and his techs diagnosed and repaired every problem quickly and thoroughly. I was kept in the loop the entire time with phone calls, given different repair options and every quoted price was right on the money. I can't even describe what a relief it is to have found Jeremy, it can be scary to take a foreign car anywhere but the dealer for service but don't hesitate to take it to Nordgren Auto." Welcome to Nordgren Automotive! Our auto mechanics are proud to provide skilled auto repair to the communities of Medina and Plymouth, as well as the surrounding area. Nordgren Automotive offers auto repair for American, European, and Asian cars alike. 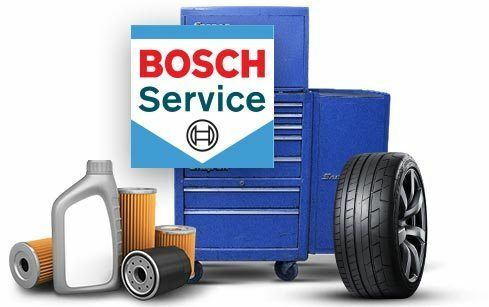 We’re also a Bosch Service Center and part of the Alliance of Automotive Service Providers. Fast and free inspections on preventative maintenance. Cutting-edge equipment and personnel training. Client communication - we keep you informed so you can make educated decisions. If there’s anything more you need to know, we’re ready to talk. We’ll answer any auto repair questions that you may have, and then give you a quick diagnosis. 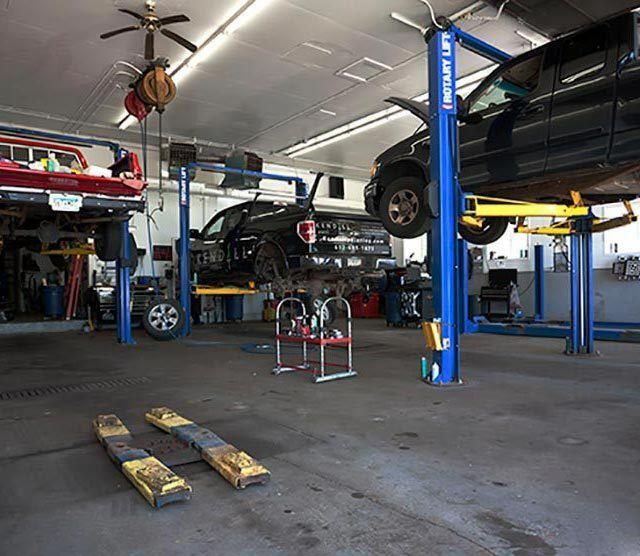 Our auto mechanics will break down everything they find for you so that you can make educated decisions appropriate for your vehicle and budget. Once everything is settled, our auto mechanics will get to work, so that you can get back on the road as soon as possible. If you’re in Medina and Plymouth, don’t put off auto repair any further. 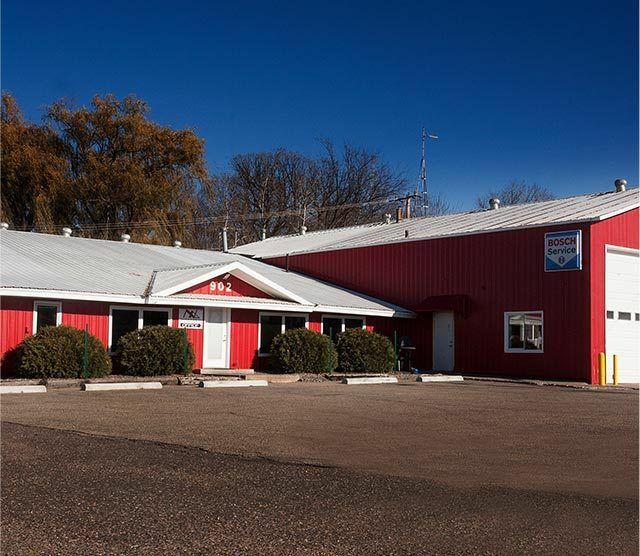 Just stop by our shop, located at 902 Hwy 55, Medina, MN 55340. 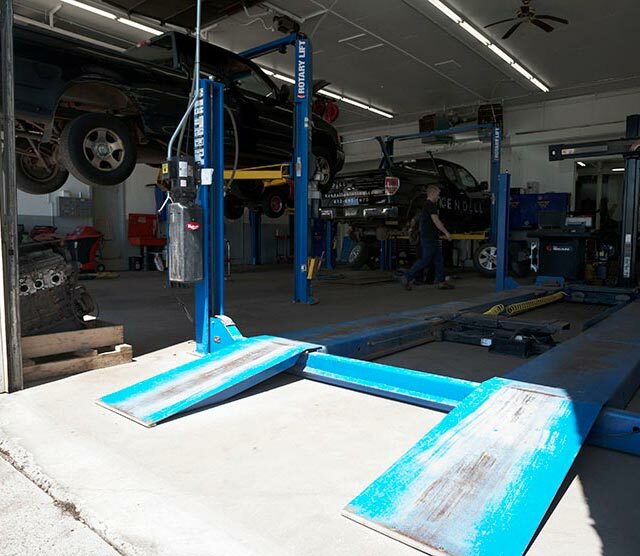 We’re confident that a visit to Nordgren Automotive will put your mind at ease, and you will make us your trusted source for car maintenance.